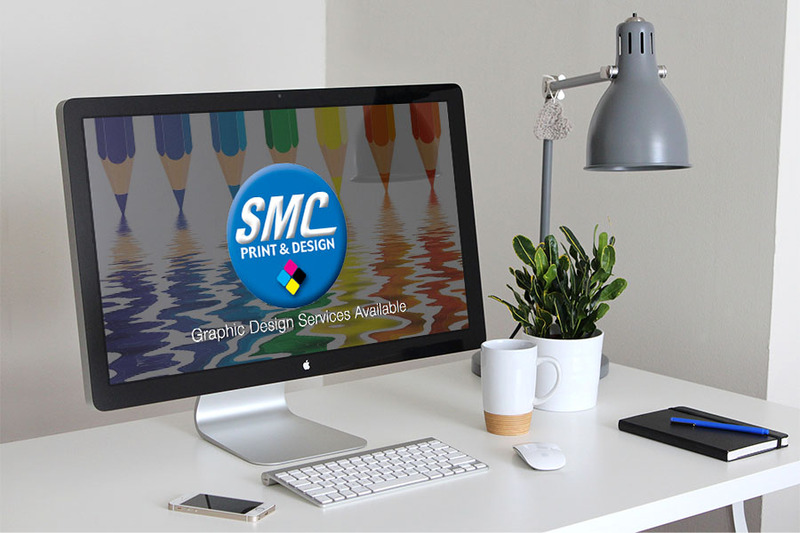 WELCOME TO SMC PRINT & DESIGN! When it comes to find a printing partner, look no further than SMC Print & Design! 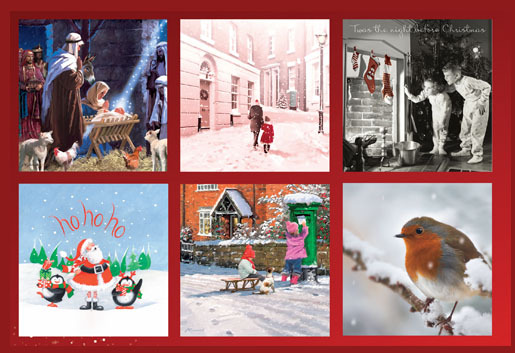 We have been producing quality printed materials for our loyal customer base for over 30 years. We work very closely with our customers through our diverse team of experienced professionals to ensure they maximise their marketing potential through effective printing solutions. We understand the need in today's economy to achieve high standarts in our products and service while maintaining cost effective pricing for all our customers. 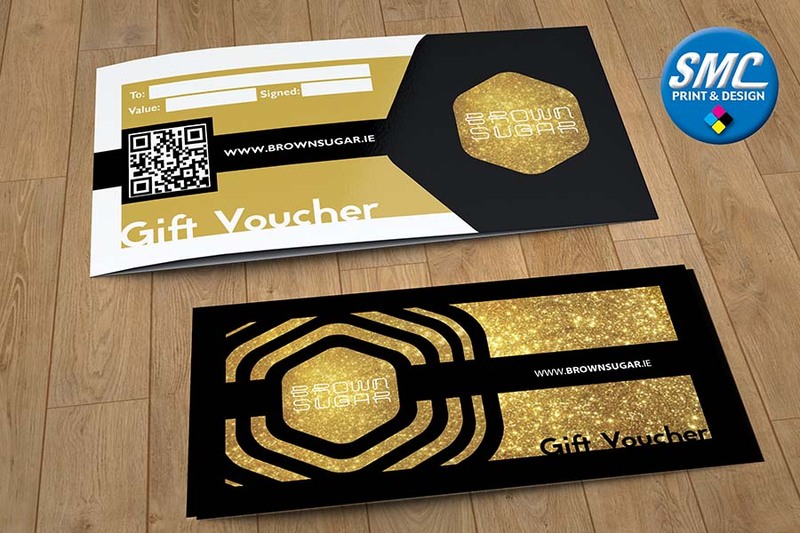 Our product knowledge and range is very comprehensive and with years of printing experience under our belts we take pride in providing quality printing. We print great quality products fast and strive to meet the deadlines of our customers. With almost 30 years of printing experience under our belts we take pride in providing quality printing. We print great quality products fast and strive to meet the deadlines of our customers. From printed envelopes to brochures to corporate stationery , we do it all. Just check out our list of products and call or email us to find out more about how we can help you promote your business. Need beautiful and no non-sense artwork done?